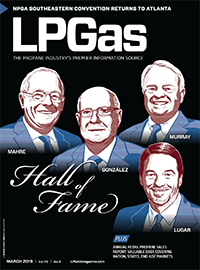 Two propane retailers; a visionary who based his business on helping retailers operate their businesses; an association leader; and a pioneer in bobtail design comprise the 2014 class of the LP Gas Hall of Fame. 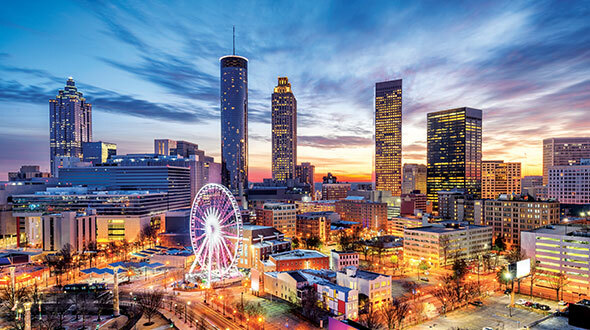 LP Gas will honor its third class of hall of fame inductees during a black-tie dinner April 11, 2014, at The Ritz-Carlton in downtown Atlanta, preceding the NPGA Southeastern Convention & International Propane Expo. Tickets, $100 each, are on sale now at lpgashalloffame.eventbrite.com. The hall of fame was created in 2012 as a way to honor the legends, icons and leaders who have helped establish, advance and grow the propane industry over its century-old history. 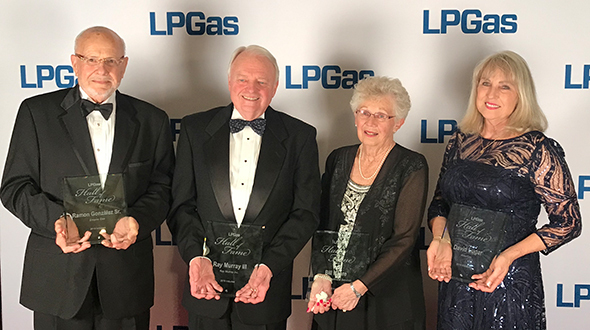 Inductees enter the hall of fame after first receiving a nomination through LP Gas’ online form and being chosen by a selection committee composed of magazine staff, representatives of propane marketers and providers of propane equipment and services, as well as past inductees. The California native has been called a pioneer and innovator in the propane transport industry, introducing a streamlined version of the single-barrel bobtail throughout the United States. Launching propane delivery truck manufacturer JARCO in 1959, Jarvis designed the forerunner to the modern bobtail. He rid a traditional truck design patterned after the retail fuel oil industry of its extra steel to create a lighter, more efficient propane delivery vehicle, incorporating improved propane equipment technology. Today, Jarvis’ designs and concepts, which he was willing to share with the industry, are also found internationally. In 2010, Polar Service Centers, a division of Polar Corp., acquired JARCO, expanding the business to 28 national locations. More than 5,000 JARCO trucks have been built since 1959. Jarvis died in 2011 at the age of 86. A statesman, a gentleman, a respected representative of the propane industry – that was Bill McHenry. As a propane retailer, he serviced the Michigan company’s first customer in 1947 and later became its president and CEO. A safety advocate, McHenry was involved with the formulation and adoption of state and national LP gas codes. He took his safety messages to an international audience when, in 1988 in San Francisco, he became the first man to represent the U.S. propane industry at the inaugural World LP Gas Forum. He was heavily involved in state and national associations – a former president of the National Propane Gas Association (NPGA) board of directors and a founding member of the Propane Education & Research Council (PERC). NPGA honored him with its Bill Hill Award in 1993 and the Distinguished Service Award in 1994. He died in 2003 at the age of 73. Effective leadership as the association’s fifth CEO as well as strong character marked Myers’ propane industry career that spanned more than 25 years. He joined what was then the National LP-Gas Association in 1977 as director of legislative services and associate counsel. 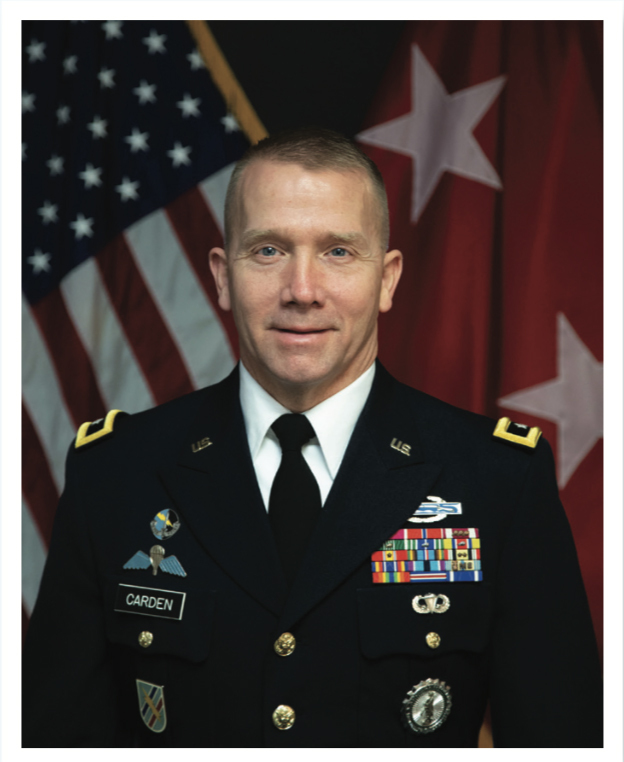 He was promoted two years later to vice president of government relations and general counsel. Early in his career, Myers drafted a white paper used to help the industry lobby for price and allocation decontrol. He drafted a Good Samaritan law covering the hazardous materials industry, based on existing laws, which was enacted into law in 43 states. He also was deeply involved in lobbying efforts of the Consumer Product Safety Commission on behalf of the propane industry in the 1980s. In 1989, Myers took over as executive vice president and general manager, moving to association headquarters in Illinois and succeeding the retiring Jack Capps as CEO. During his tenure, Myers rallied support for legislation that would enact PERC and later served as PERC’s interim director. Myers retired in 2003. The 71-year-old resides in Downers Grove, Ill.
Sawyer is considered the father of GAS Check, the propane industry’s safety inspection program launched in 1985 to help reduce residential accidents. Working closely with Bill Denny from Petrolane, who created GAS Check, Sawyer developed the name, tested many of the steps in the program in his own company and led marketer delegations that met with appliance manufacturers and the Consumer Product Safety Commission staff and commissioners that negotiated the terms of the program. Sawyer was also a member of the industry’s National Committee on Propane Allocation and Price Regulations during the control period of the 1970s. He was an articulate spokesman for the small marketer at a difficult time and could command the respect of all industry segments as well as government officials. Sawyer is a former president of NPGA’s board of directors and a winner of its Distinguished Service Award and Bill Hill Award. The 77-year-old Sawyer resides in Jacksonville, Fla.
Willingham challenged the propane industry to think “outside the box.” In an online tribute to Willingham, business colleague Charlotte Shelton calls him a risk taker, a visionary and a leader ahead of his time. 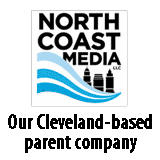 He founded the company that, since 1991, has assisted propane retailers and other energy marketers with various aspects of their businesses, including wholesale supply and risk management, sales and acquisitions, and operational and marketing consulting. He aimed to help small marketers with the things they struggled to do on their own. Willingham created and facilitated a propane board, which served as a model for industry benchmarking groups. 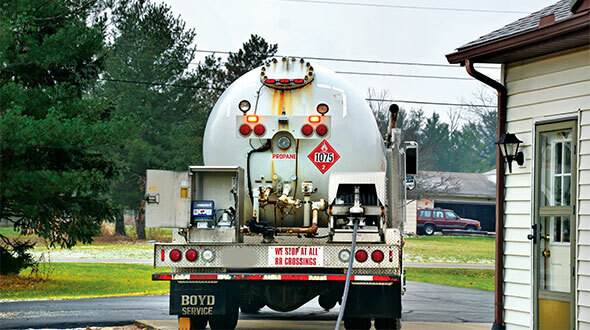 Prior to launching Propane Resources, he worked for Williams Energy, Buckeye Gas Products and Ferrellgas. Willingham died in 2005 while attending the Midwest Propane Gas Convention. He was 61. 1 Comment on "LP Gas Hall of Fame to welcome five inductees in 2014"
Nice post for ! LP Gas Delivery LP Gas Delivery .